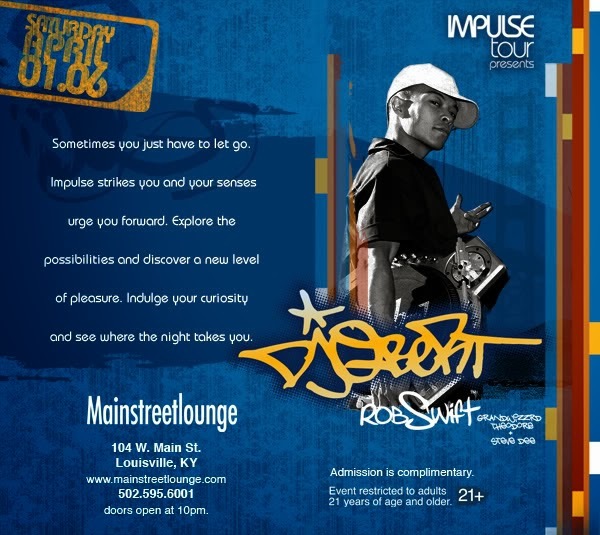 On April 1, 2006, Main Street Lounge in Louisville, Kentucky hosted a free turntablist show featuring D.J. QBert, Rob Swift, Grand Wizard Theodore, and D.J. Steve Dee. After the show I saw Grand Wizard Theodore and Steve Dee waiting outside for a cab. I had the phone number to the taxi company in my phone, so I gave it to Steve so he could call and get them a ride back to their hotel. Grand Wizard Theodore signed the back cover of the Scratch DVD.